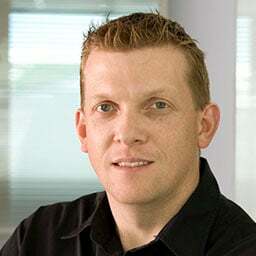 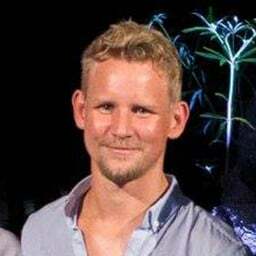 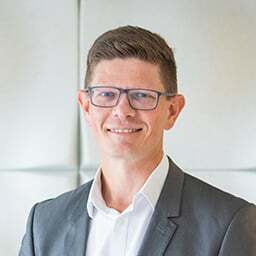 Brook is a Director of Hames Sharley and the West Australian Studio Leader. 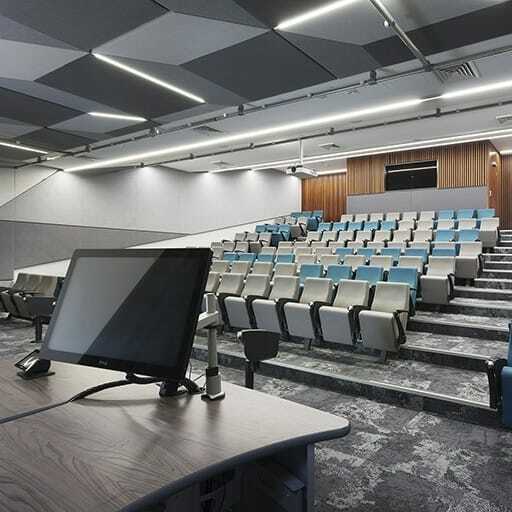 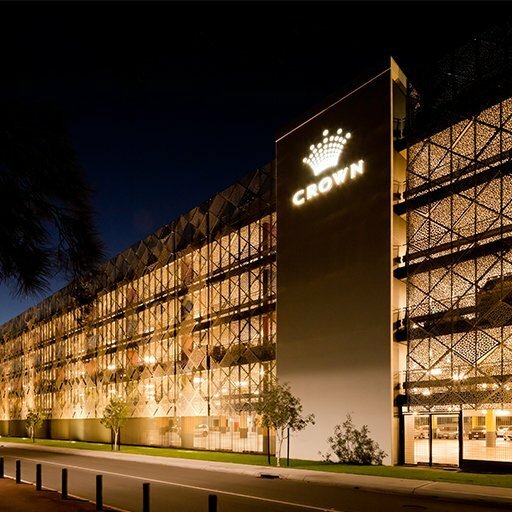 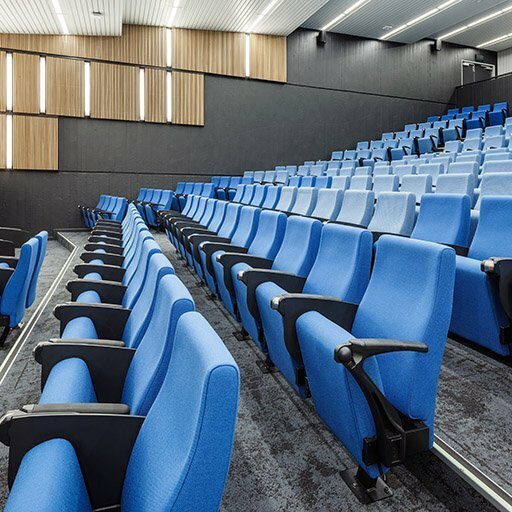 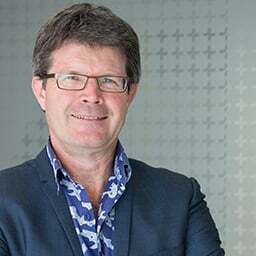 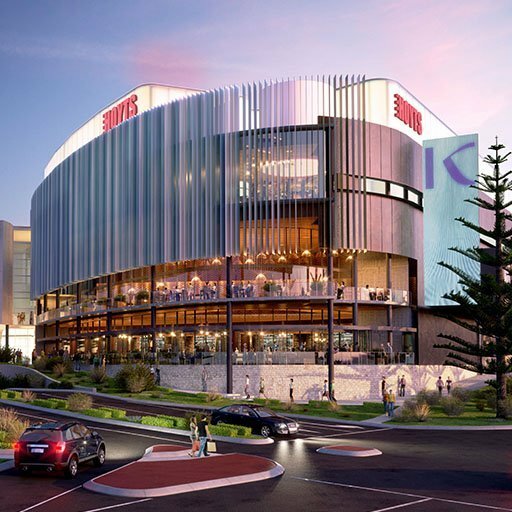 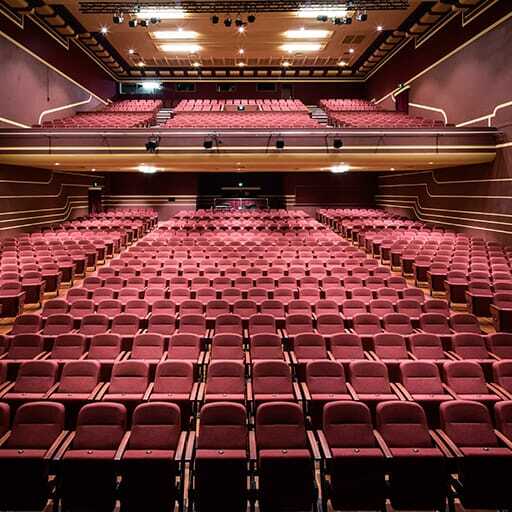 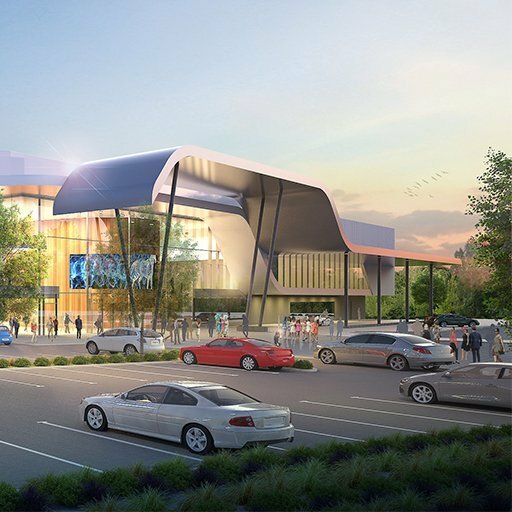 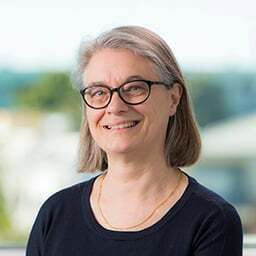 Brook has led the design and delivery of many large-scale projects across a wide variety of complicated building types from the retail, education, research and residential sectors around Australia. 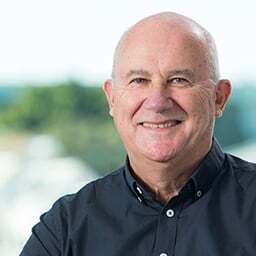 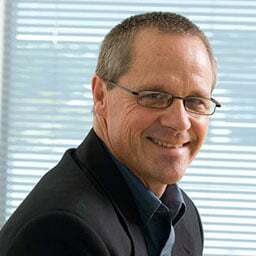 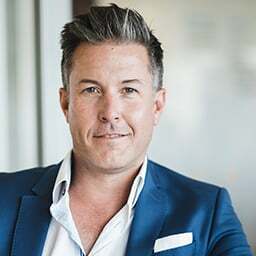 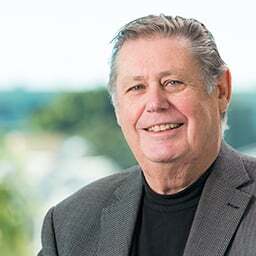 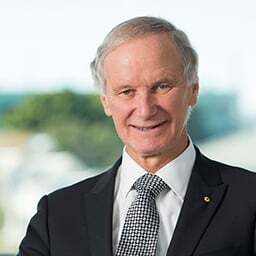 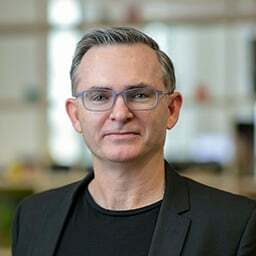 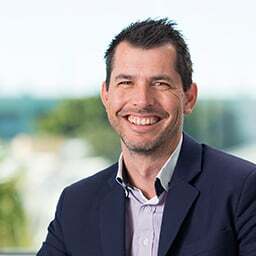 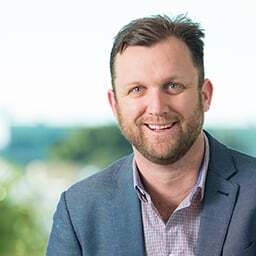 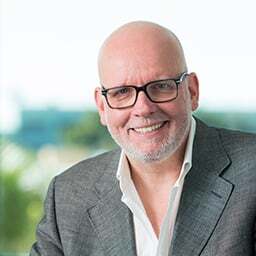 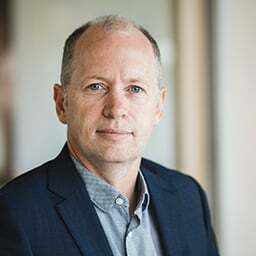 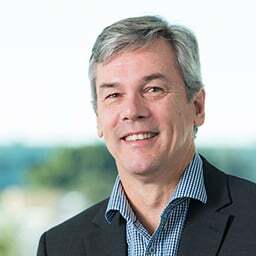 His leadership and management skills have enabled him to successfully coordinate large in-house and sub-consultant teams across a range of projects including the Harry Perkins Institute of Medical Research, the MYER Centre Redevelopment in Brisbane and the master plan for Federation Centres Paradise Centre Shopping Centre Redevelopment on the Gold Coast. 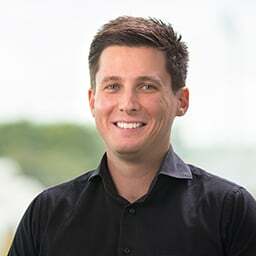 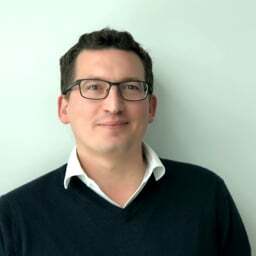 Brook’s expertise lies in his ability to lead in all aspects of project delivery from concept design, through to construction documentation. 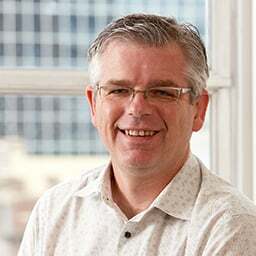 He is committed to a highly collaborative approach with both clients and sub-consultants to maximise project potential and achieve successful design outcomes.